The World Doesn’t Reward Mediocrity. 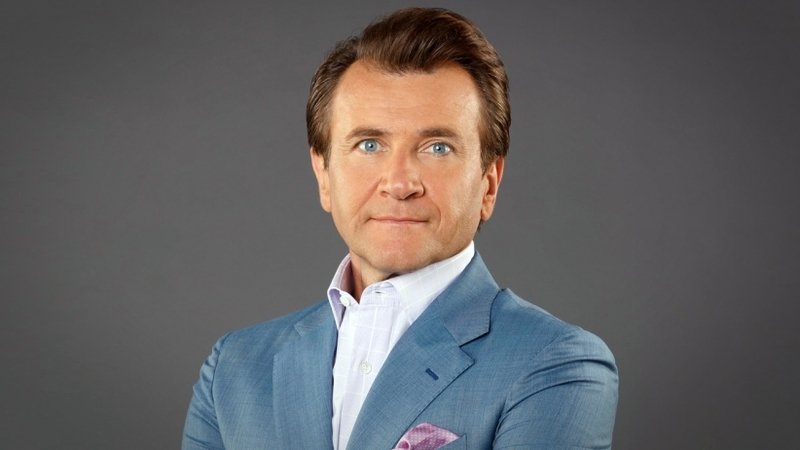 The most important decision Robert Herjavec ever made wasn’t ditching the 9-to-5 and going into business for himself. It wasn’t adapting to a whole new language and way of life after moving to Canada from communist Yugoslavia. And it wasn’t selling his first company to AT&T for millions in cash. It was rejecting the “virus” he calls mediocrity, refusing to be average in its many easy-to-fall-into forms. Along the way, in the midst of adversity, Herjavec could have easily settled for mediocrity. He could have been complacent with scraping by selling newspapers or waiting tables or working as a collections agent, all of which he did and all of which beat making $76 a week cleaning floorboards in a factory. But he didn’t want to merely survive. He wanted to thrive. If you don’t, he says you’ll never realize your full potential. You’ll never succeed in turning your dreams into reality. For more advice on excelling in business and in life from Herjavec, tune in to the Shark Tank Season Seven premiere, airing Friday, Sept. 25, at 9 p.m. ET/PT on your local ABC station.